The U.S. territory of Puerto Rico still has a long way to go in recovering from the devastation caused by 2017’s Hurricane Maria. 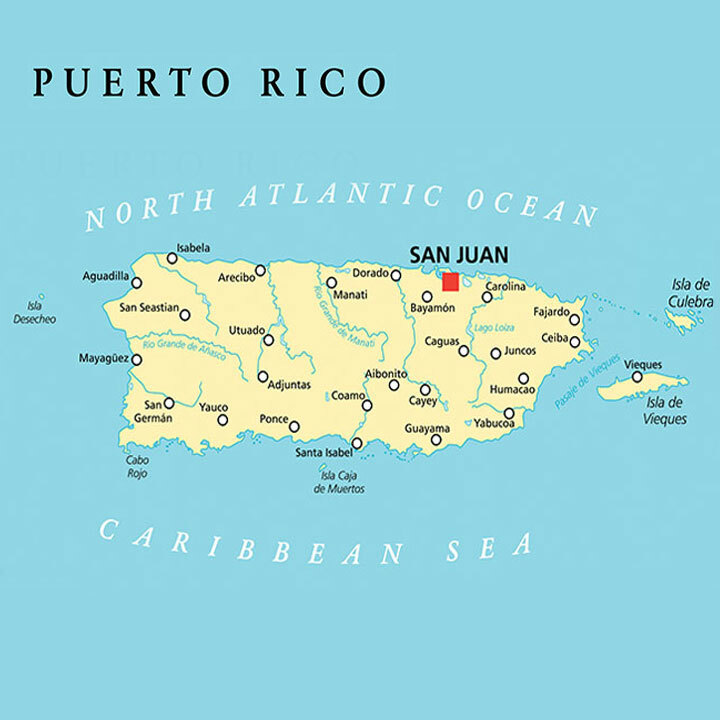 Knowing one’s neighbors, says the director of AARP Puerto Rico, has been a key to survival. The Category 5 winds and rains of hurricanes Irma and Maria slammed the islands of St. Thomas, St. John and St. Croix last September. 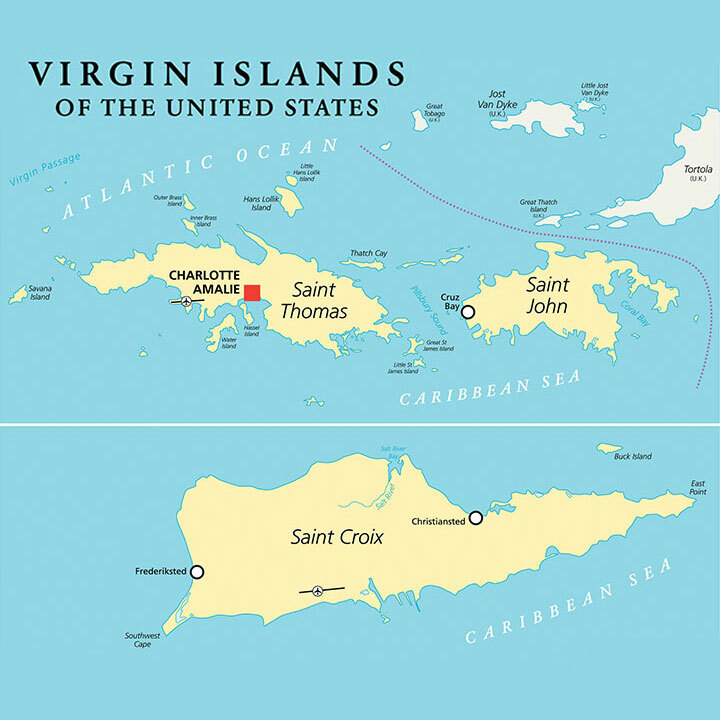 Community preparedness, says the director of AARP Virgin Islands, was a key to survival. Learn how to prepare for a hurricane and about the disaster relief work of AARP Foundation.